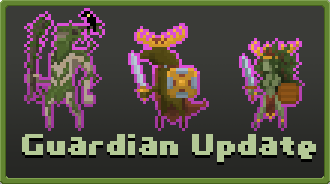 Necken "Guardian Update" (0.8.0) Demo available! 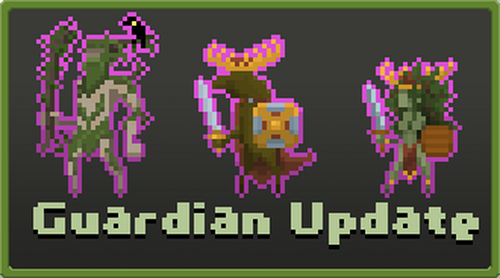 This update focuses on bosses for the game. Please note that only one boss is available in the demo right now. If you run into any issues with the music, please let me know, I’ve had a weird bug popping up from time to time that I couldn’t track down. Please let me know what you think of the new update!